Searching for location and address of Vietnam Consulate in Tanzania ? There is NO Vietnam Consulate in Tanzania but please find below for information of Vietnam embassy in Dar es Salaam, Tanzania to contact instead. 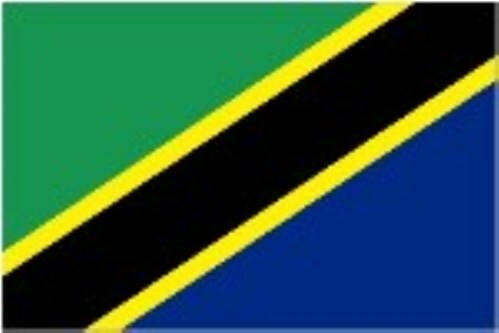 We would like to inform that Tanzanian passport holders are required visa for entering to visit Vietnam. As an Tanzanian citizens, please don’t forget to apply for Vietnam visa if plan to spend your vacation in Vietnam. Tanzanian citizens and residences can contact Vietnam embassy in Dar es Salaam - Tanzania to apply for Vietnam visa or get Vietnam visa on arrival at international airports of Vietnam with support of visa agency or company in Vietnam.